For over six decades, Angela Bowen has pursued her life passions while applying the lessons and values she acquired during her youth. 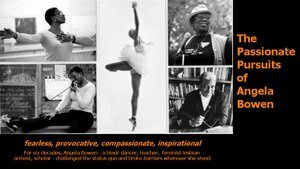 The PASSIONATE PURSUITS of Angela Bowen is a feature length documentary that begins with Bowen’s discovery of her first love – classical dance – in the Roxbury section of Boston, Massachusetts. In the film, her stories unfold within the cultural, economic and political climate of the times. Bowen’s desire to perform on Broadway in the 1950s was thwarted by racism. Like so many other black performers, she had to travel to the stages of Europe to find work. 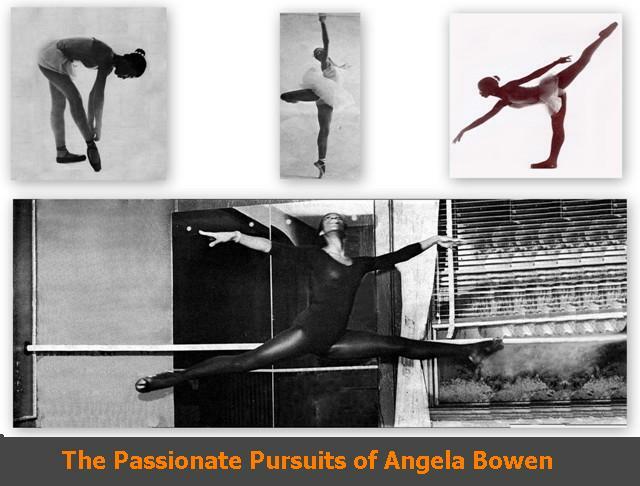 When Bowen returned to the United States, she married a young drummer and established the only black dance school in Connecticut, The Bowen Peters School of Dance, which influenced many. 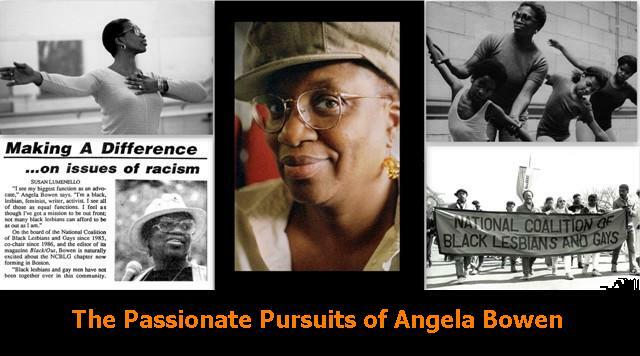 During these years, she discovered the writings of black lesbian feminists, which gave her the courage to claim her own sexual identity and transform her life. I want to thank those of you who have generously supported this project from the beginning. We are very excited to announce our goal of completing the film this year. We can do this, but only with the generous support from past friends and new supporters. We appreciate all donations of any amount. 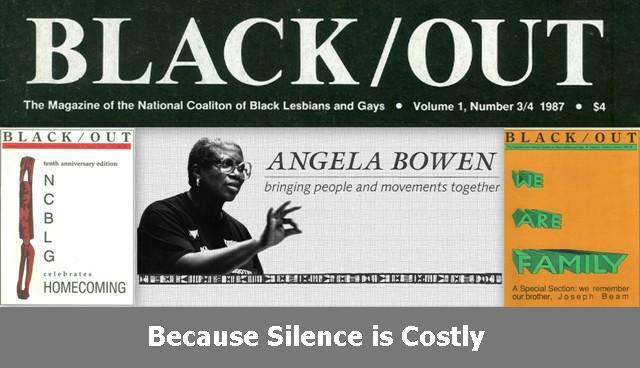 Stories exploring the complexity of black women’s lives are rarely told; black feminists are seldom heard or seen; and black lesbians are practically invisible. We seldom see how the intersections of race, class, gender, age and sexuality manifests in one women’s life. 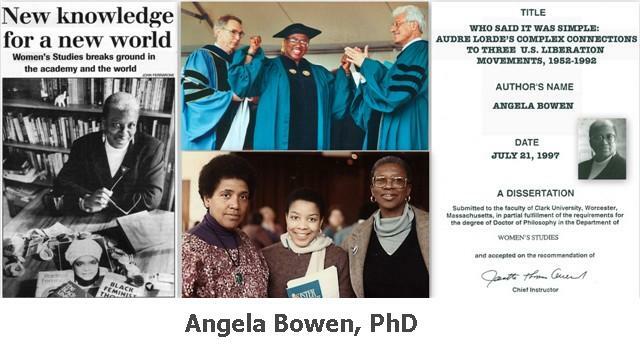 How did Bowen keep her passions alive, even in the face of poverty and bigotry, and how have her decisions affected the lives of those closest to her? “I love my students…all of them.